Looking for a home with a quiet cul de sac location and a beautiful lot? 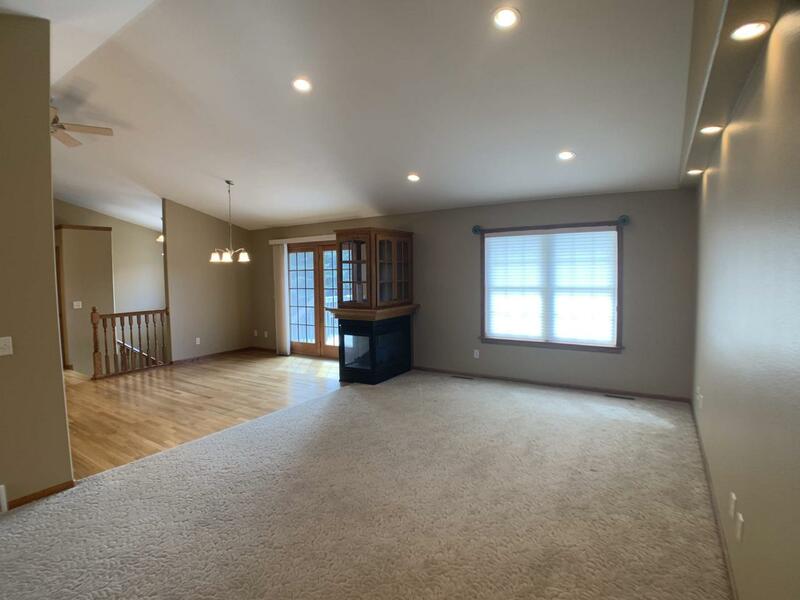 This home offers beautiful living space with spacious rooms. 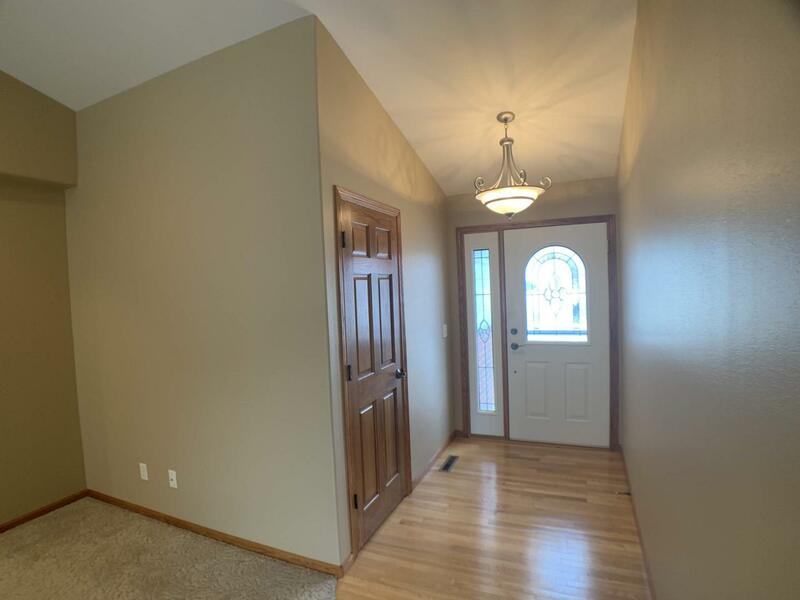 Walk into the foyer and you will see a huge living room open to the kitchen and dining room area. Beautiful master bedroom suite with a spacious closet and a huge bathroom. Main level laundry with a bathroom off the back entry as well as a nice den on the main level with a gorgeous window. 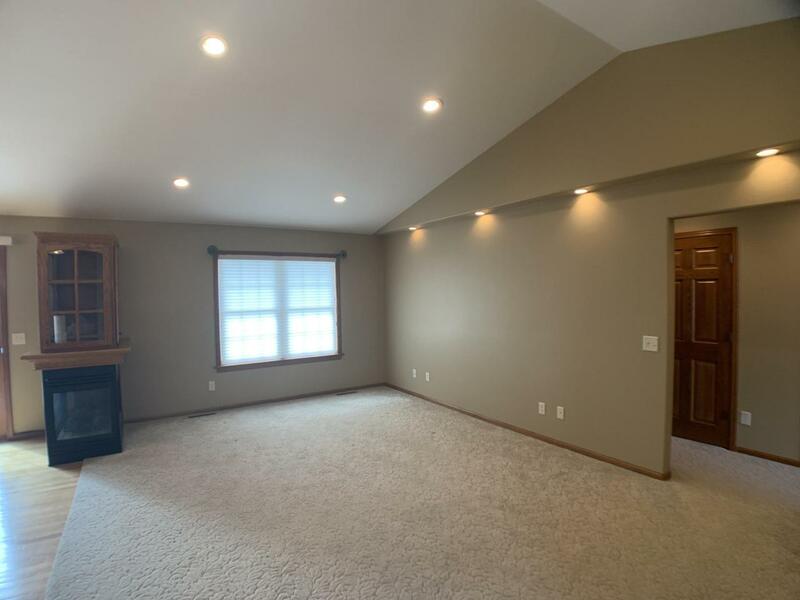 Buyer's will enjoy the huge lower level family room, an additional two bedrooms and much space for extra storage. The current owner has just had the whole interior to include the garage repainted. Extremely well built home with an unbeatable location! 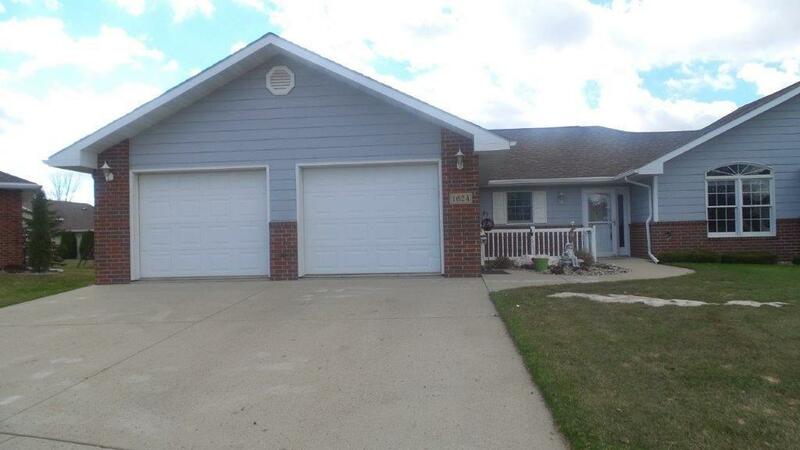 Come take a look to be the next owner of this well cared for home in a wonderful neighborhood!